There are few places in New Jersey as unique as Harvey Cedars. It’s a special place full of vacation rentals and beach houses from the quaint to the contemporary. Harvey Cedars’ beaches are some of the most beautiful in all of New Jersey, quiet and relaxing, perfect for watching the sunrise, lounging all day with a sandwich and a cold drink. Here, you’ll find Hudson Avenue, one of the longest running guarded surf beaches, a fantastic place to watch all the action. And the Harvey Cedars Beach Patrol, who guard these waters, win lifeguard competition events all over the state. Just a block across the Island, is the convenient Sunset Park, with bathrooms, playground, tennis and basketball courts, a fishing dock, and a beach perfect for launching kiteboards, stand up paddleboards (SUPs) and kayaks. Every Wednesday night, folks come from all over the Island for the family friendly concerts. Harvey Cedars’ quiet residential streets boast charming cottages with that old LBI feel, shaded by the cedars and pitch pines with flowers growing around the picket fences or set into little protected coves on the bay. It’s also the home of some fantastic food with the farm-to-fork specialties at Black-Eyed Susans, ranked in the top 20 restaurants in the state by Zagat’s. Locals and visitors alike love the Plantation Restaurant and Bar. Pick up groceries or sit down at the counter for a delicious breakfast or lunch at the Neptune Market. Finish off the night with a few scoops at Harvey Cedars Ice Cream Parlour. 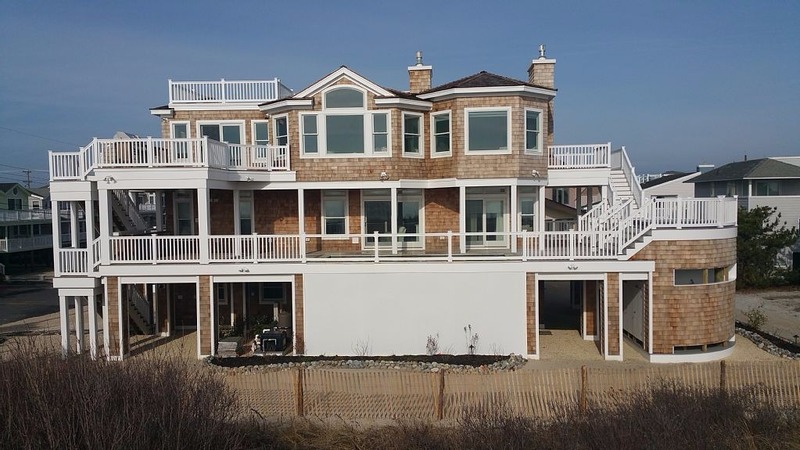 Search available Harvey Cedars, Long Beach Island vacation rentals.